TOPAZ is the follow-up to Shawn William Clarke’s critically-acclaimed William. 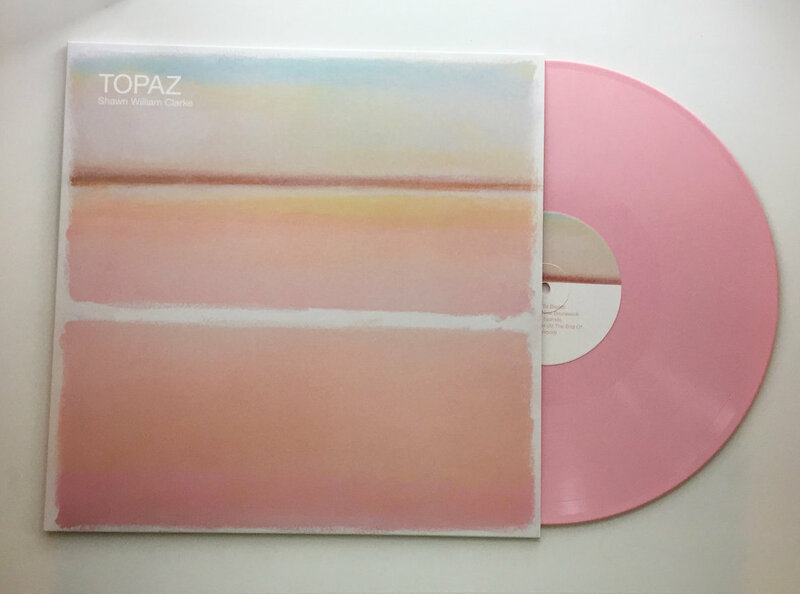 Available on black vinyl and a limited-edition pink vinyl pressing, with only 100 copies made worldwide. Influenced equally by ambient music and the subtle production of folk master Gordon Lightfoot, Shawn William Clarke harnesses the subtle production touches of each to bring his brand of lyrical storytelling to life. 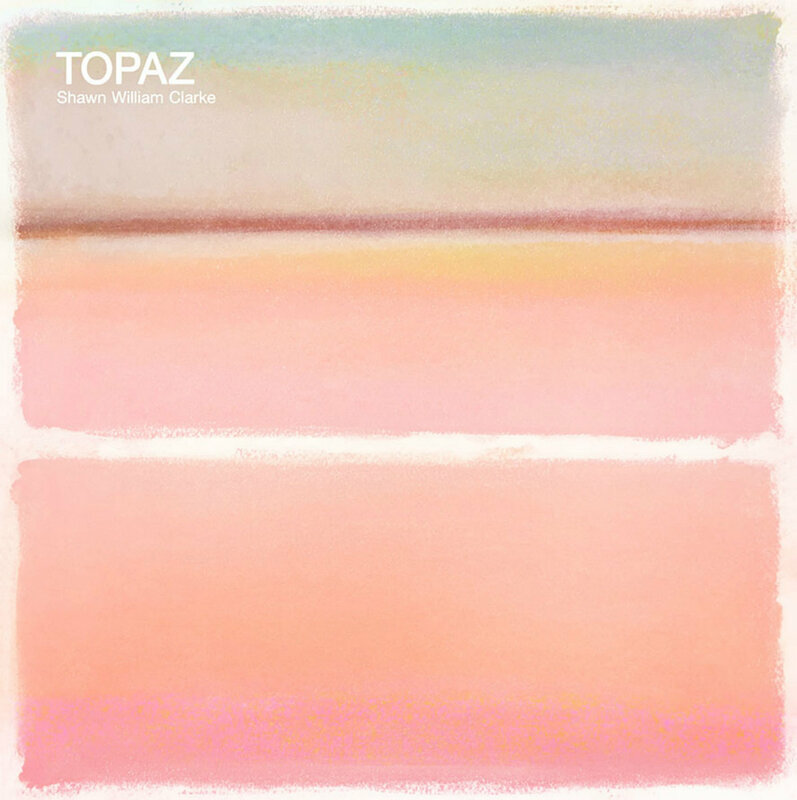 TOPAZ recruits other musicians and collaborators to illuminate the tales of travel, personal struggle, and determination found in Clarke’s award-winning lyrics. Shawn William Clarke’s song “Autumn in New Brunswick” can be found on VINYL MOON Volume 026: Nightshining.